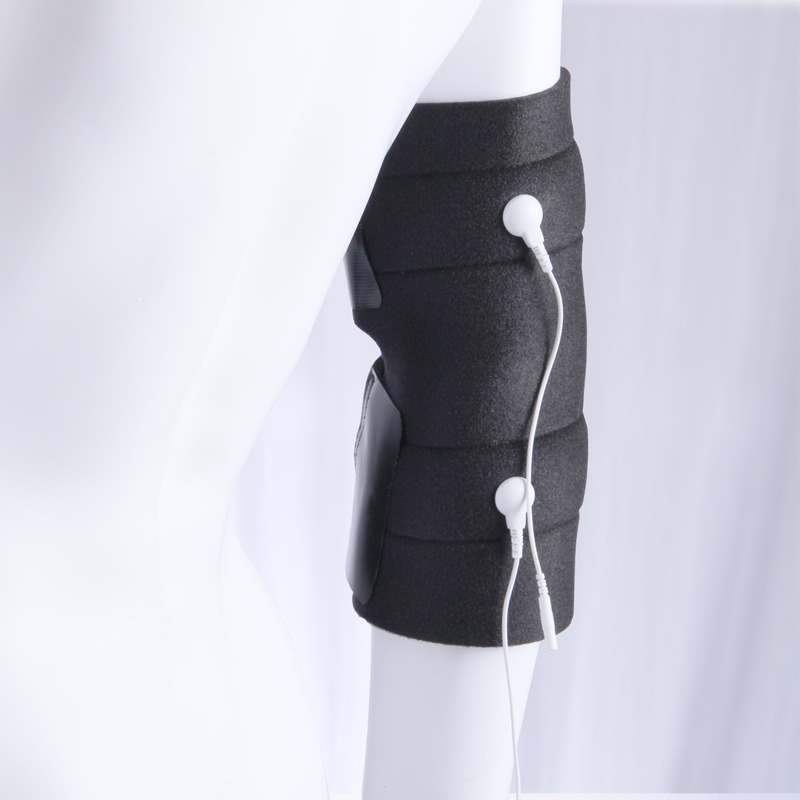 Conductive Elbow Brace + TENS Unit = Elbow Pain Relief! 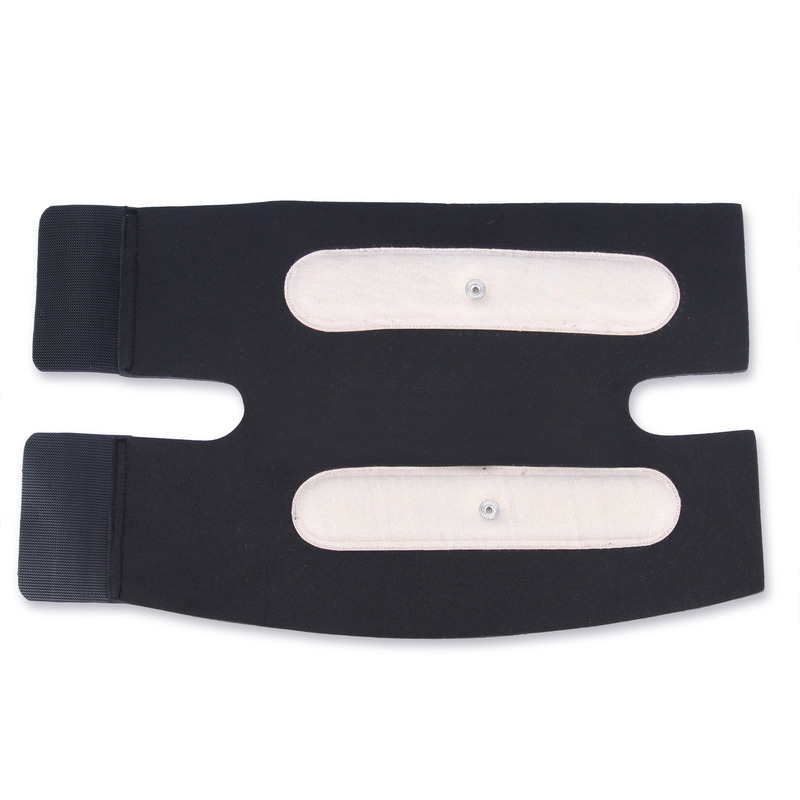 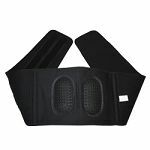 This premium BodyStim Conductive Elbow Brace is intended for patients using an electrotherapy treatment, such as with a TENS unit, for aches and pains around the elbow joint, as an easier and more durable substitute for traditional self-adhesive electrode pads. 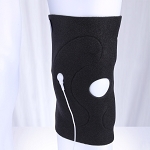 For many patients struggling with acute or chronic elbow pain, it may be more physically demanding to reach around and comfortably apply disposable electrodes around the pain area, so this conductive elbow brace allows easier positioning, without requiring assistance from another person. 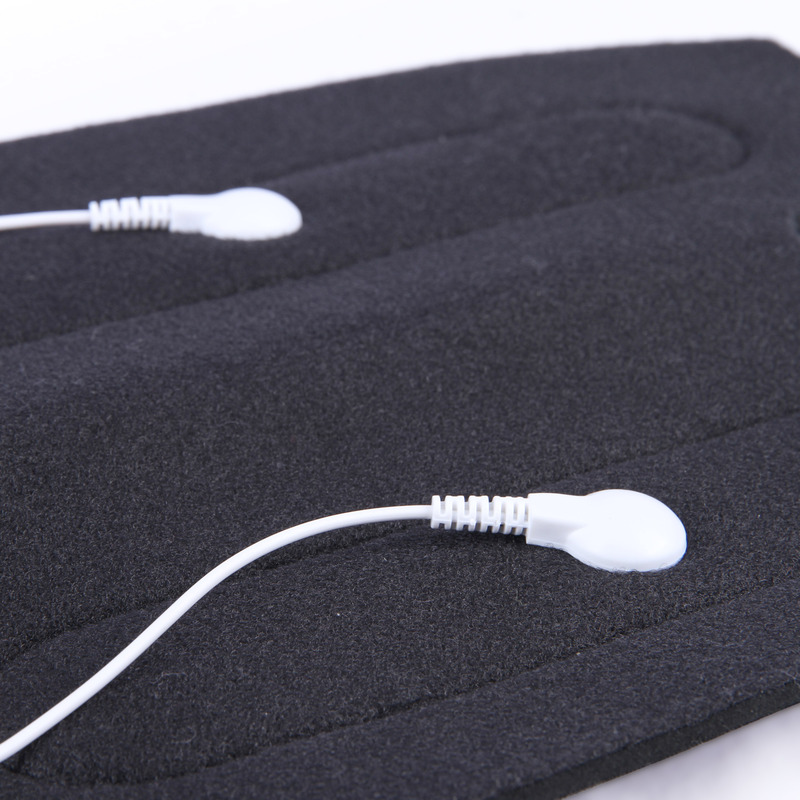 Replaces the use of disposable, self-adhesive neurostimulation electrodes for treating elbow pain. 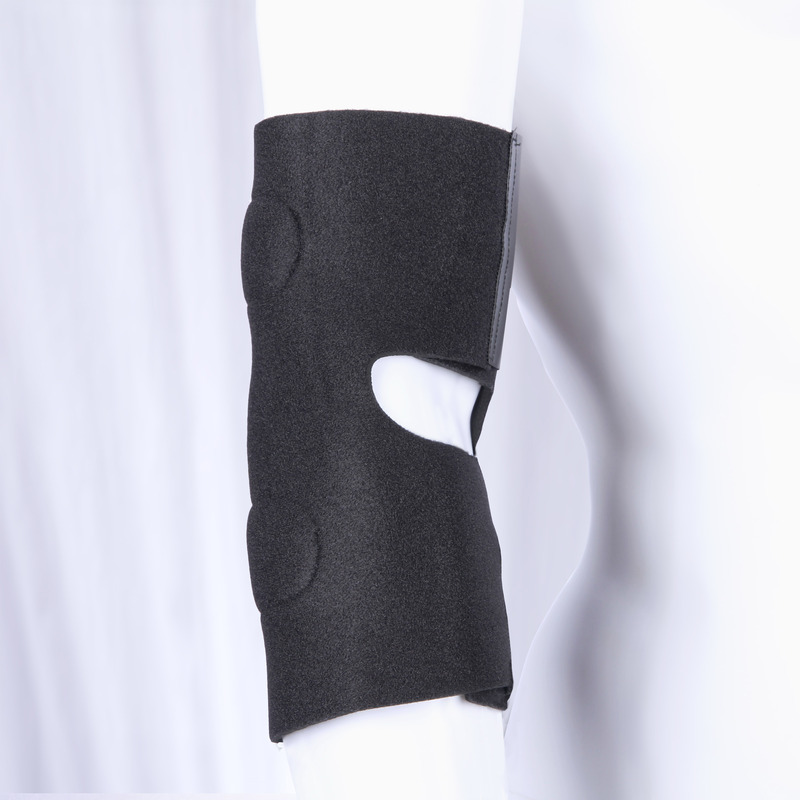 Non-abrasive hook-and-loop fastening secure and comfortable placement around the elbow.